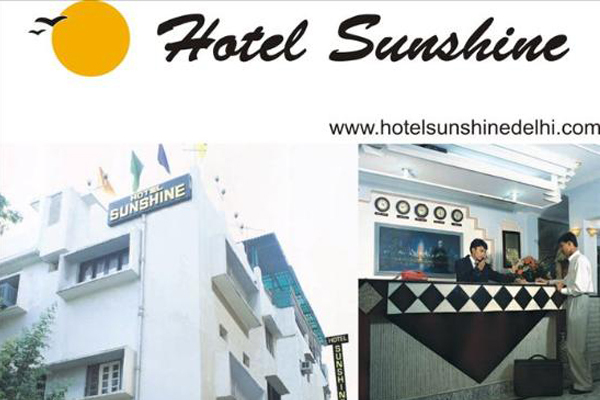 Hotel Sunshine is one of the leading budget hotels in Karol Bagh. 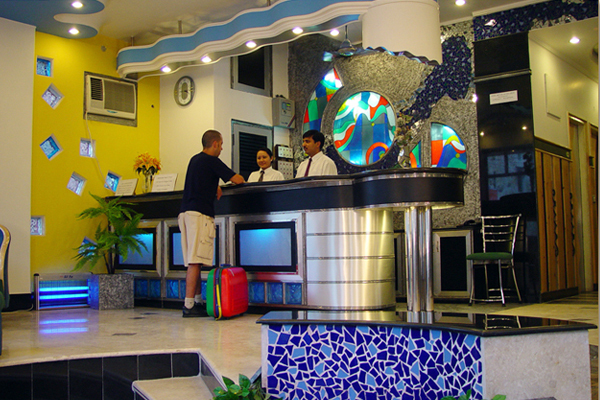 Hotel Sunshine has redefined elegance and comfort with its excellent services and modern amenities. Not only our services which make us the most favoured choice by business and leisure travellers, alike, our courteous and friendly staff makes your stay as well as the visit to the city of New Delhi, easy and comfortable. 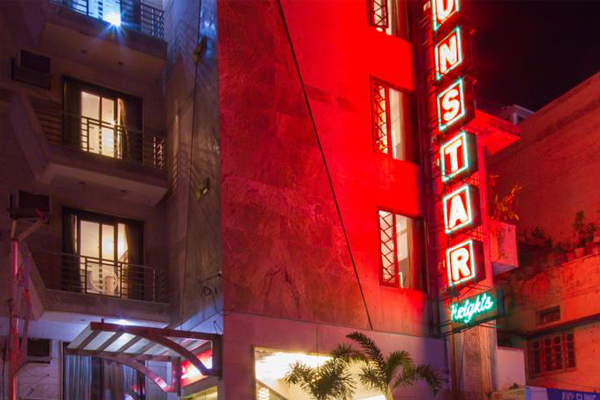 At Hotel Sunstar Heritage our primary goal is to offer services that amount to an indelible experience of exemplary comfort and satisfaction. Hotel Sunstar Heritage provides essential services with the capacity to go the extra mile to enhance the overall experience that we provide to our guests. Hotel Sunstar Residency offers free Wi-Fi, a 24-hour restaurant and broad range of guest centric services for a satisfying experience. The air-conditioned rooms are well decorated and equipped with an en suite bathroom. All rooms have cable TV and a refrigerator and are attended by our room service staff for greater comfort for our guests. 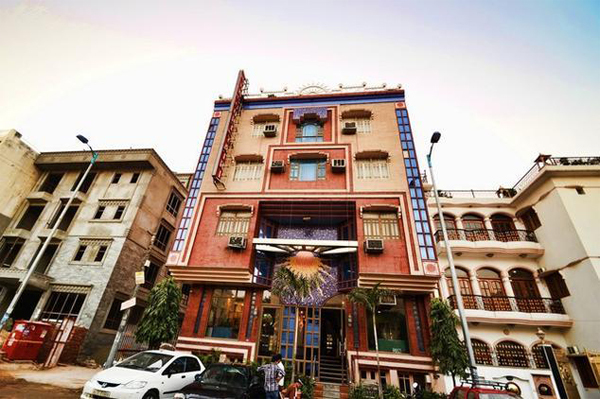 Hotel Sunstar Heights is one of the finest hotels in Karol Bagh. The intricate interiors of the rooms and hotel arise a feeling of luxury and perfection, which we strive to offer in our services. 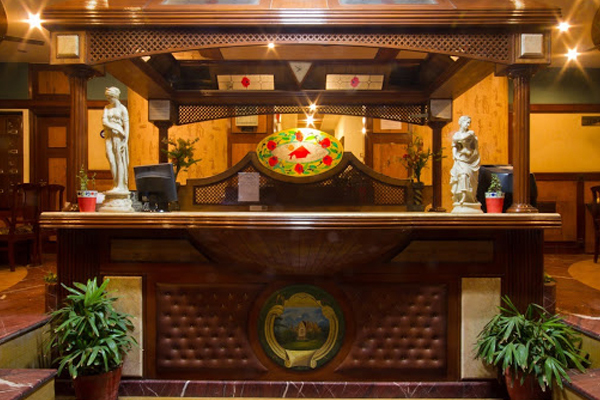 The hotel is equipped with all the necessary amenities, 24-Hour Room Service, Elevators, Travel Desk, Complimentary Wi-Fi access and Foreign Exchange. 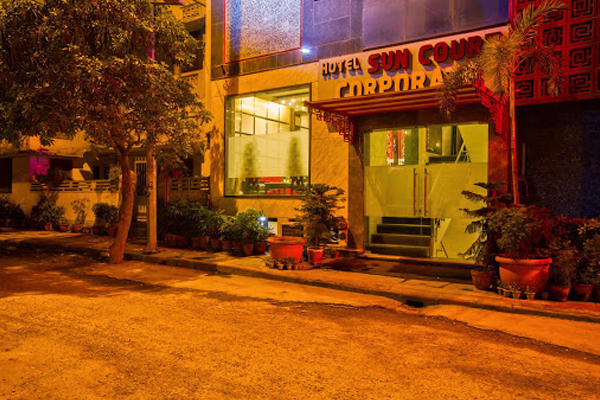 Hotel Suncourt Corporate offers comfort and luxury in a boutique setting with fine interiors and modern amenities to culminate into a pleasurable experience. The hotel is designed with the objective of providing high-end services to the corporate customer, with tailor made accommodation and support services to organize corporate events. Suncourt Yatri is known for its seamless and guest oriented services. Our rooms are specially designed to provide you with an experience that will keep bringing you back to us, whenever you visit New Delhi. 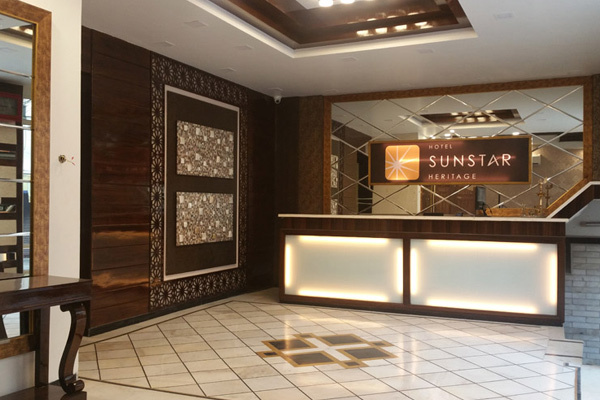 Hotel Sunstar Grand located in Karol Bagh is one of the favoured hotels by business travellers, who visit the city regularly for business and official purposes. Also, we provide all the services for leisure travellers as well, to help them make the most out of their stay in New Delhi. 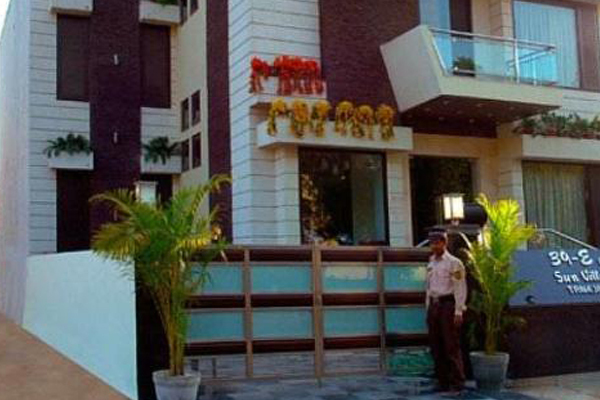 Sun Villa is a budget stay from the B&B segment, located in the vicinity of DLF Cyber City, the corporate hub in Gurgaon. The location is ideally suited for corporate travelers with the desire of homely comfort with modern amenities that make their stay a pleasant experience, location adds to the experience with faster access to the corporate hub.